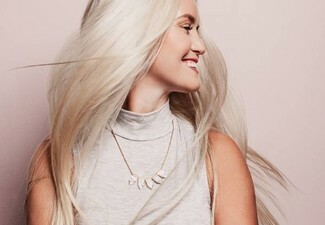 Feel fine, fresh, fierce, and frizz-free by smoothing out your hair and getting a new 'do. Style Counsel uses a specially formaldehyde free Keratin product to boost the natural Keratin in your hair which over time becomes damaged. 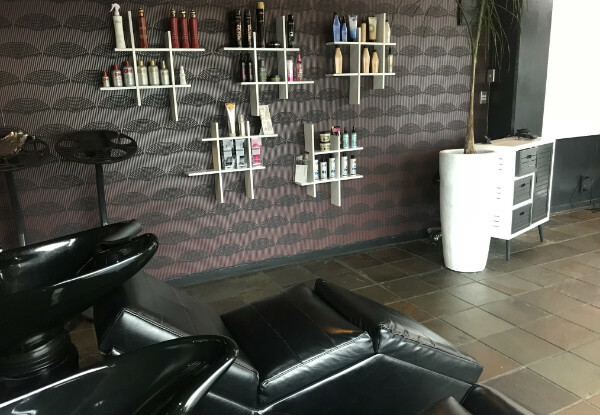 Your dedicated stylist will give your hair their full attention, with a rejuvenating Keratin smoothing package. For those with curly hair, your curls will be gorgeously relaxed and de-frizzed. 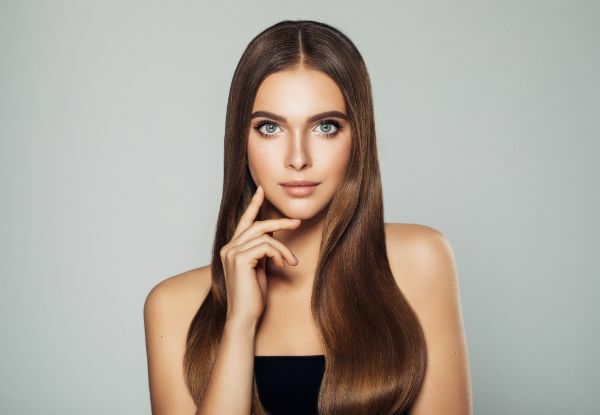 Your hair will come out stronger and stay less frizzy for longer - there is an option to add a fresh new cut as well. 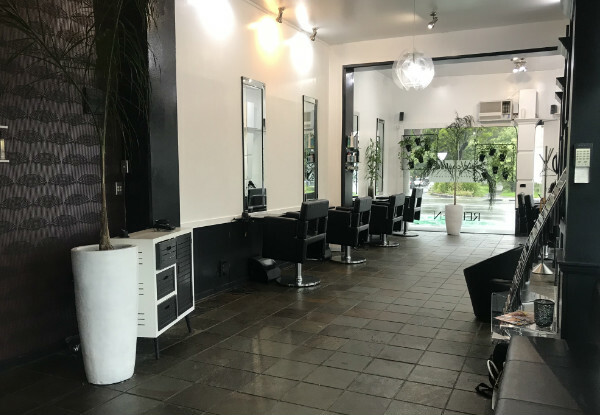 Get a trim while you're there, with the Pure Keratin Hair Treatment and cut add on. 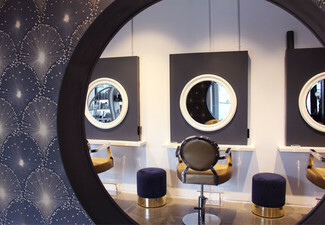 Grab a hairstyling & treatment package from Style Counsel. 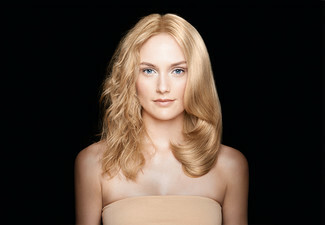 Pure Keratin Hair Treatment includes: Deep Cleansing Hair Wash, Keratin Treatment & Blow Dry Finish. 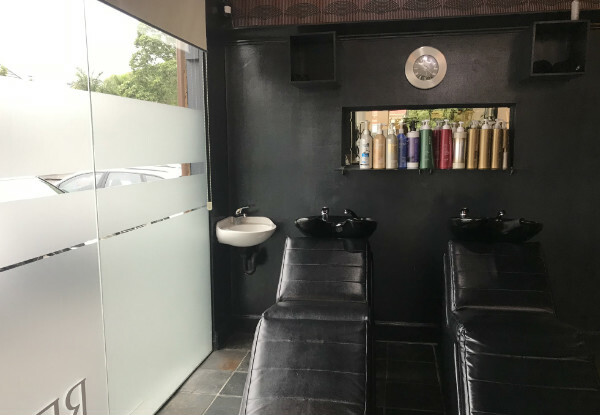 A handy, upmarket salon just a brief stroll from the fashion hub that is Broadway, Style Counsel is the ideal destination if you’re after a new look, want to get made up for a special occasion, or just deserve some pampering. 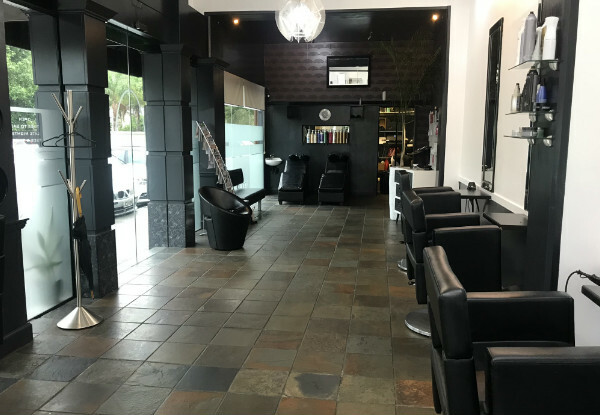 They offer stylish, comfortable surroundings and their friendly hairdressers are always happy to offer helpful suggestions. 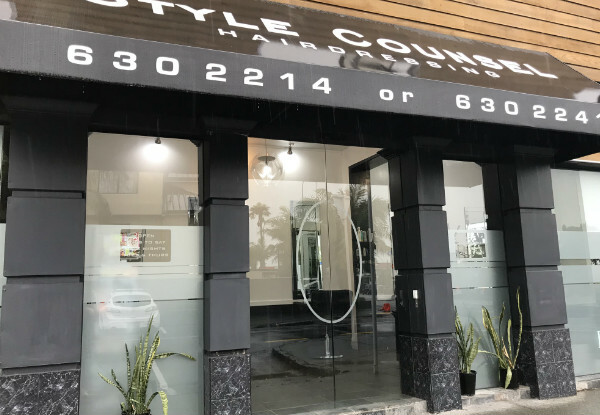 Style Counsel has been located in the Newmarket area for many years, always priding themselves on offering true, real one-to-one service. If your look demands dedicated service and tailored treatment, see Style Counsel. New clients only. Bookings essential. Subject to availability. 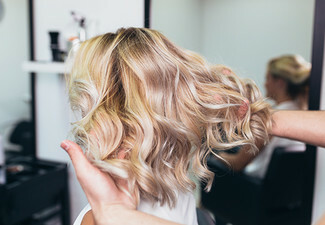 Surcharges may apply for long or thick hair, or hair restyles cuts, inquire directly with merchant to confirm. Valid for treatment stipulated on coupon. Keratin treatments may not be suitable if pregnant, seek advice from your doctor or midwife. Avoid altogether if you are in your third trimester. 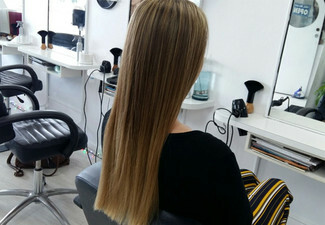 Permanent hair-straightening treatment not recommended for highlighted or bleached hair. Not valid public holidays. Must be used in 1 visit by 1 person. 24-hour cancellation or coupon is void. Valid for service stipulated on coupon. No refunds unless required by law. No cash back. Not to be used with any other offer.